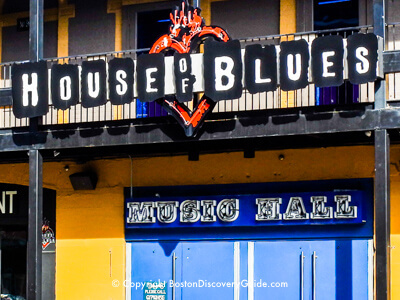 Catch your favorite bands and performers at House of Blues Boston, site of some of the best blues, rock, and soul concerts in Boston. 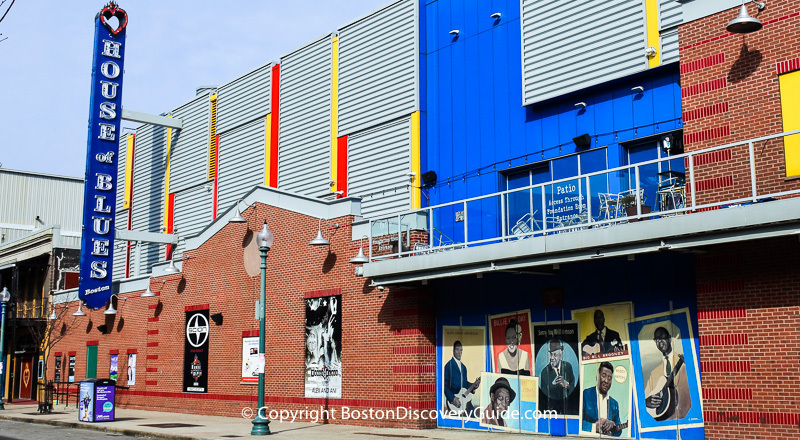 Offering some of the most popular music shows in Boston, House of Blues is also part of the lively nightlife scene around Fenway Park but also maintains a family-friendly venue. 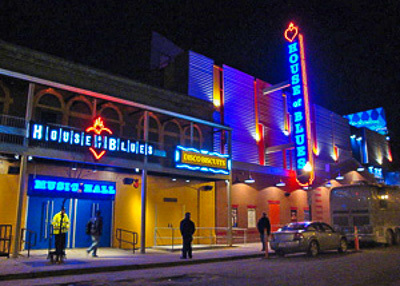 Located almost directly across from Fenway Park, House of Blues seats 2,425 plus another 350 in a private lounge area, making it one of the city's true mid-sized venues. If you like to hear music in spaces more intimate than TD Garden or Gillette Stadium but larger than the many Boston and Cambridge bars, HOB fits the bill perfectly. 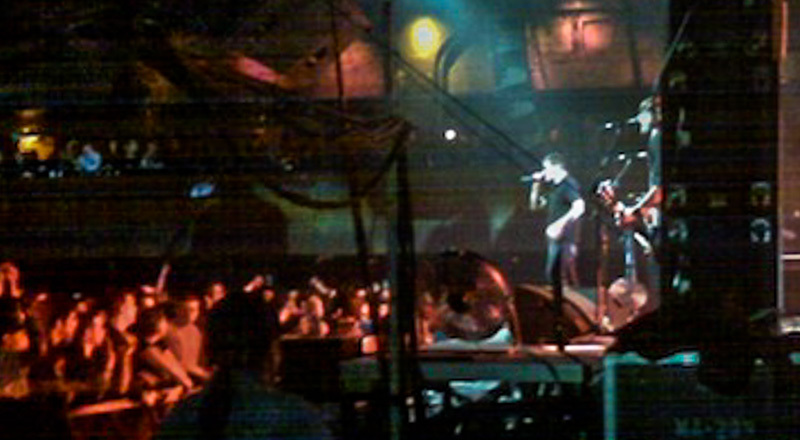 If you want to experience a real St Patrick's Day celebration in Boston, catch one of Dropkick Murphy's annual shows at House of Blues - a long-standing tradition. Tickets to these performances sell out fast - so don't wait to get yours! After the show, head down the street to the Lansdowne Pub for Irish fare and brew. The original House of Blues, started in Cambridge's Harvard Square in 1992 by Hard Rock Cafe founder Isaac Tigrett and comic Dan Akyroyd, showcased Southern music - blues, rhythm and blues, jazz, gospel, and rock. Tigrett and Akyroyd sold the club in 2006 to entertainment company Live Nation, which has now opened a dozen other HOBs around the country and handles booking for all of them. With the closing of the Cambridge location and the opening of the Fenway site, House of Blues comes full circle in the Boston area. National touring acts like the Gypsy Kings, Etta James, Jeff Beck, Prodigy, and Rise Against draw big crowds of fans. HOB Boston's on-site restaurant features Southern and Cajun specialties - not what you'll find on most Boston menus. Can we bring our kids to House of Blues? Yes, all shows are family-friendly. However, some evening shows do run late - so on school nights, let your conscience be your guide. Four of us are coming to Boston for the weekend for a Red Sox game. We thought we'd also go to House of Blues because it's near Fenway Park. Where's the best place to stay? Several excellent hotels are just a short walk away. If you want a moderately priced hotel, check out the Buckminister Hotel and Verb Hotel. For an upscale experience, there's Hotel Commonwealth. 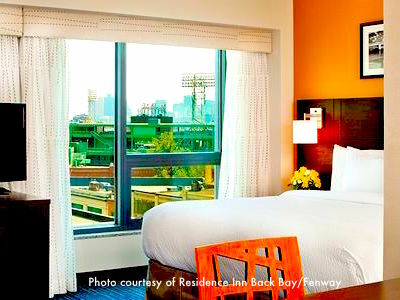 If a suite would work for the four of you, consider the Eliot Hotel - actually in the Back Bay neighborhood, but only about a 10-minute walk to House of Blues.